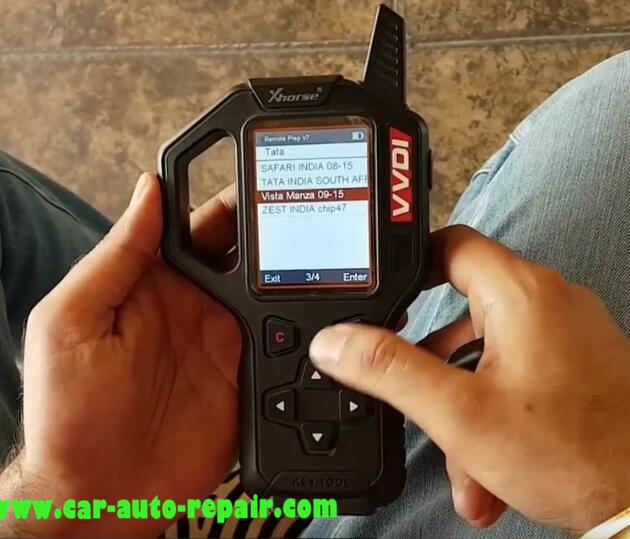 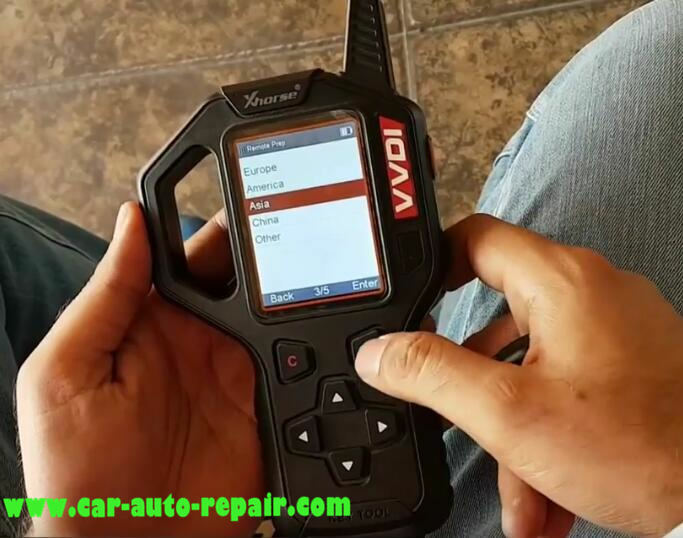 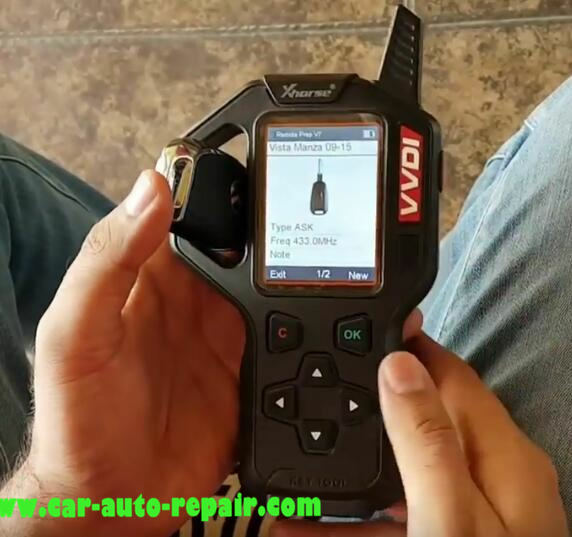 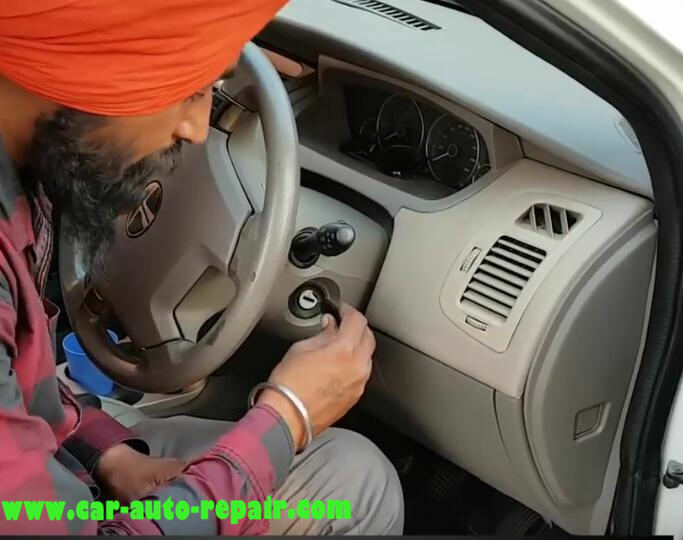 This article show a guide on how to use VVDI Key to program Tata Vista and Manza Remote. 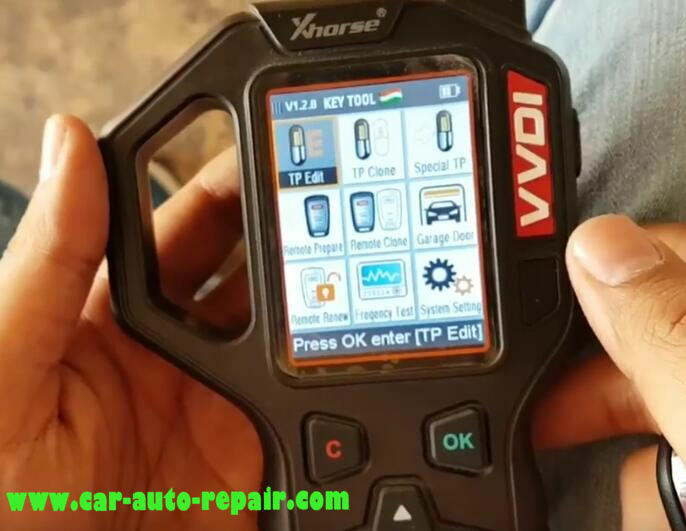 Note:This VVDI Key Tool is India version,VVDI Key Tool American version can not work. 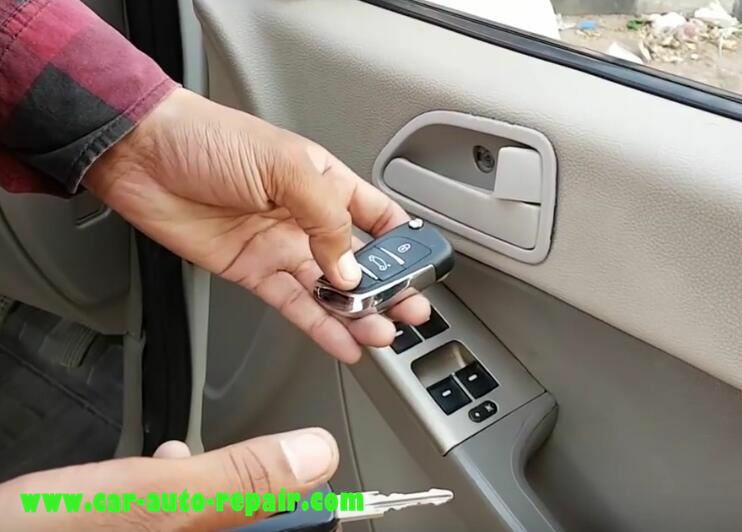 Press the new remote lock and unlock button simultaneously on each remote to be matched one by one. 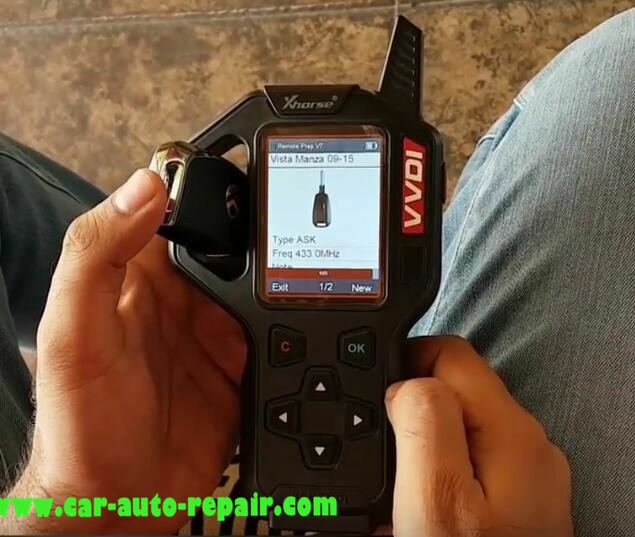 And now you can test the new remote on your vehicle.